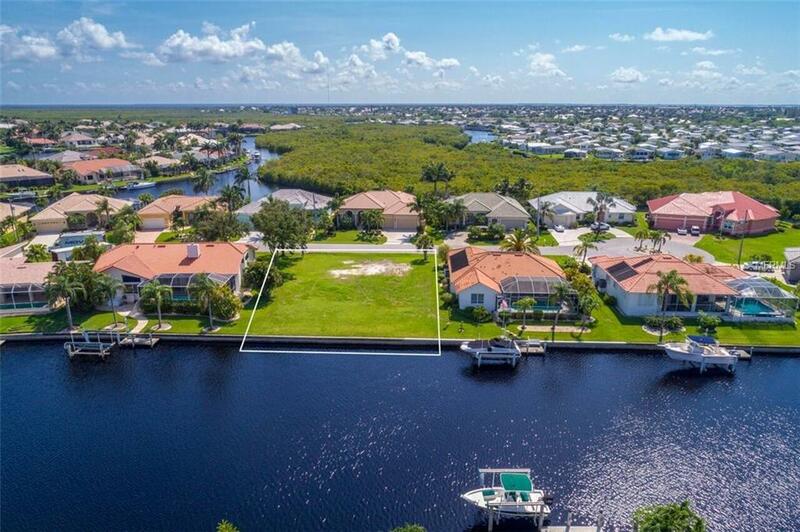 Build your dream home in the highly desirable community of Burnt Store Isles! 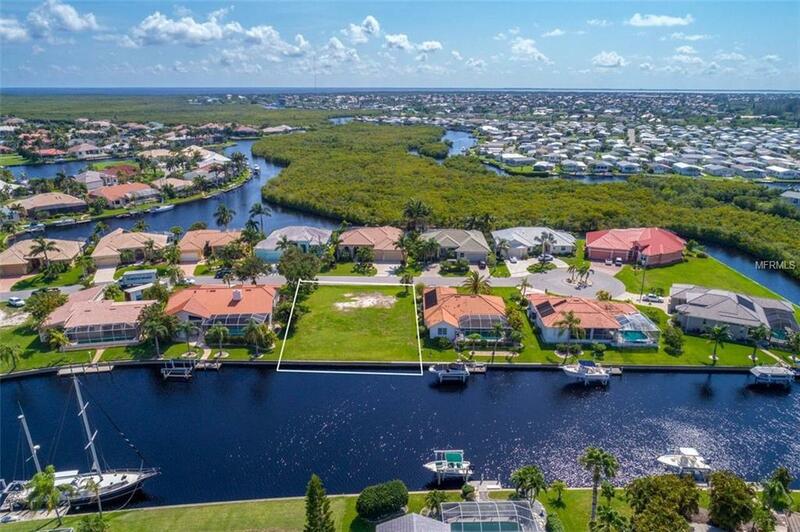 Minutes from Charlotte Harbor, this property has 85 feet of concrete seawall and is SAILBOAT ACCESS. The fact that its right around the corner from Alligator Creek makes it a prime spot in the neighborhood. 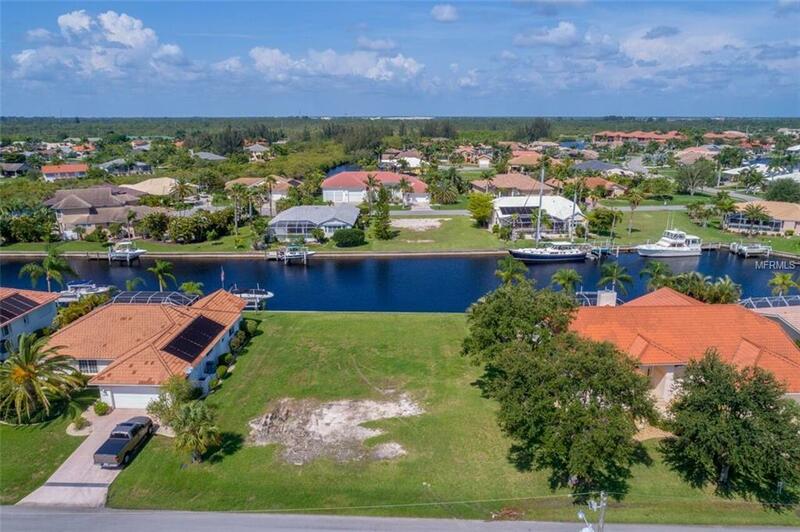 Start living the Florida lifestyle and enjoy having your boat docked right in your backyard. 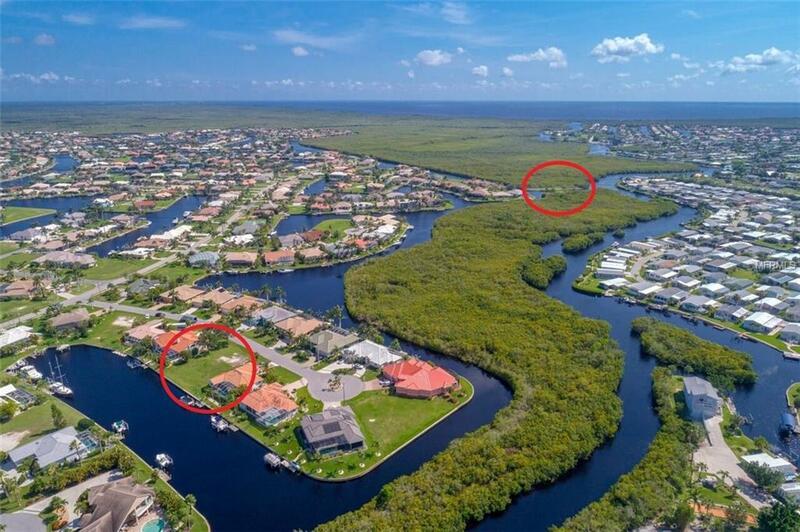 Burnt Store Isles is a deed restricted, golf & waterfront community. It's walking distance to Walgreens, Publix, the local Gym and several other establishments. BSI also allows extremely quick access to I-75 and US-41 (Tamiami Trl).